SDTM (Société de Distribution de Toutes Marchandises) was established in 1998. 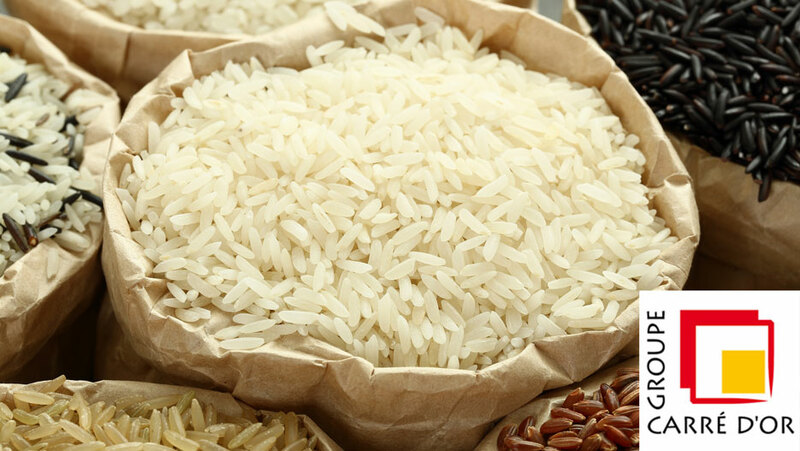 The company covers 70% of the rice market in Ivory Coast. 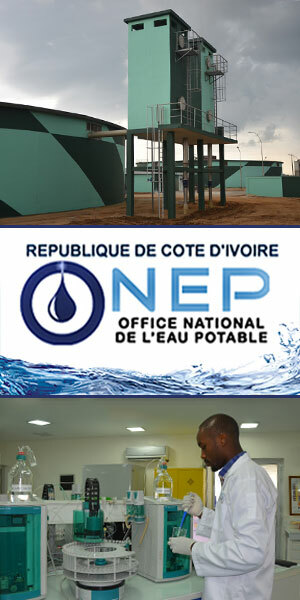 It also distributes all the products of the Carré d'Or Group, as well as local and imported goods through its distribution network spread all over the West African sub-region.